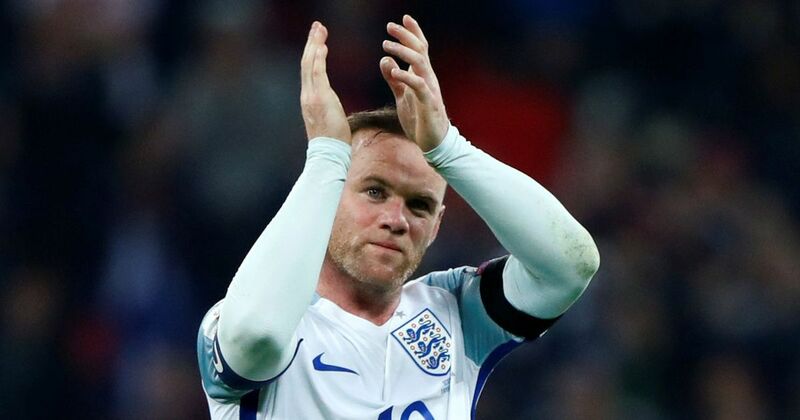 Crystal Palace manager Roy Hodgson has admitted that he was surprised Wayne Rooney retired from international ahead of next summer's World Cup. The 32-year-old called time on his England career earlier this season despite earning a recall from Gareth Southgate. Speaking in the lead-up to the Everton game, Hodgson said that he was turned back by Rooney's decision to retire at an unexpected period, he said: "I thought he would try and continue to get to the next World Cup. I was a little surprised when he retired. I spoke to him then: we texted. These are decisions players have to make. "I'm not party to all those facts and considerations he's thought about. But one thing I do know is England owes him - he owes England nothing - because he gave his all for England and did more than his fair share of what someone could expect for England. His record alone would put him in that category [of the greatest I have managed]." Rooney retired as the Three Lions' all-time top-scorer with 53 goals in 119 appearances, and his departure has undoubtedly put the pressure on the head on Harry Kane, who has flourished for club and country over the past year. The Tottenham Hotspur man has notched 12 goals in just 23 caps for England, and he looks on course to play an influential part for his nation in Russia next year. Meanwhile, Hodgson's immediate concern will be to end Palace's lean streak in the Premier League, and he could fancy a win over Everton, who have looked out of sorts since the start of the season. The Toffees have already seen Ronald Koeman get the sack for their average performance, and they are presently just a couple of points adrift of the drop zone. In comparison, Palace are rooted to the bottom of the standings, although their performances of late have not been rewarded in form of wins. Palace dominated the play in the 2-2 draw versus West Ham United where Joe Hart was in superb form in the Hammers net, while they should have scored at least a couple of goals during the 1-0 defeat to Tottenham Hotspur prior to the international break.